Products will appear here shortly. 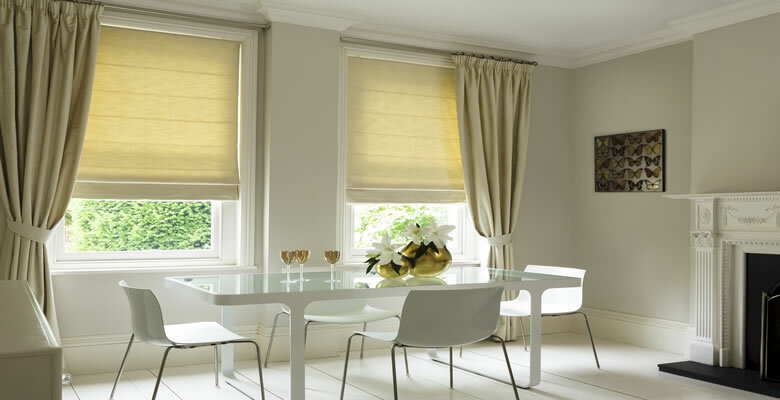 Custom made to measure Blackout Roller Blinds provide the ultimate protection against strong sunlight, protecting the interior and insulating the room. 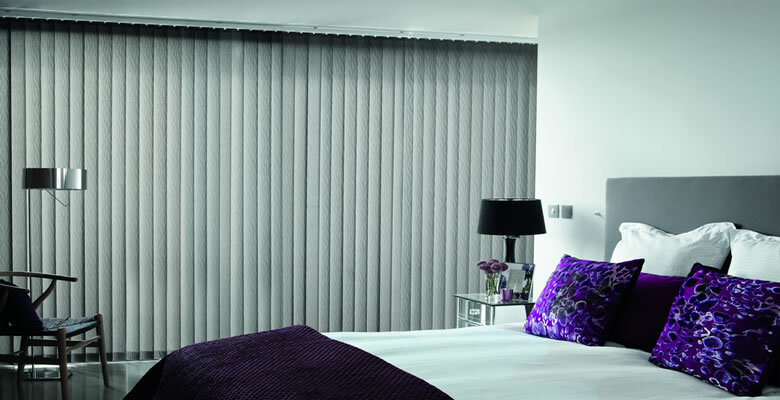 Discount Blackout Blinds are available in various colours including white, beige, red, black and new vibrant oranges and pinks. The Easy wipe collection is ideal for bathrooms and kitchens as the blind is waterproof and wipe able. 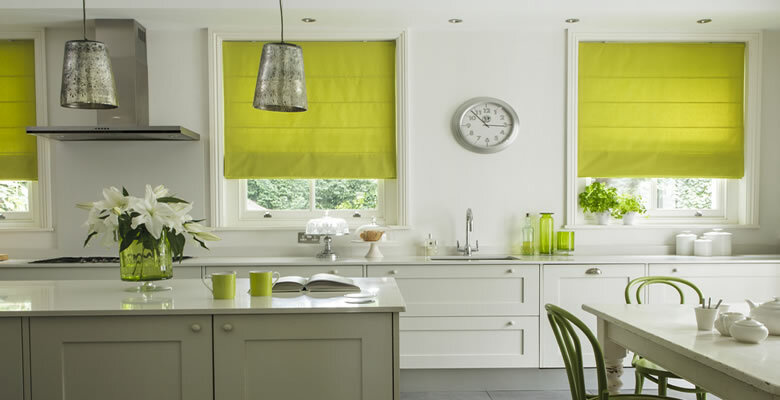 The plains collection offers a wide selection of coloured blinds to suit any interior. Blinds are available with side control chains or spring mechanisms. A selection of scalloped edges is available including caf� rods and eyelets. 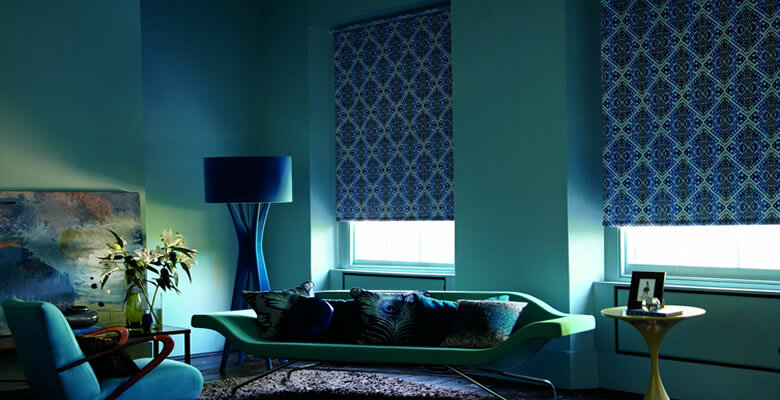 We can manufacture blinds up to 365cm wide and can also motorize using battery or electric motors. We can also source any fabric that is not on the website.